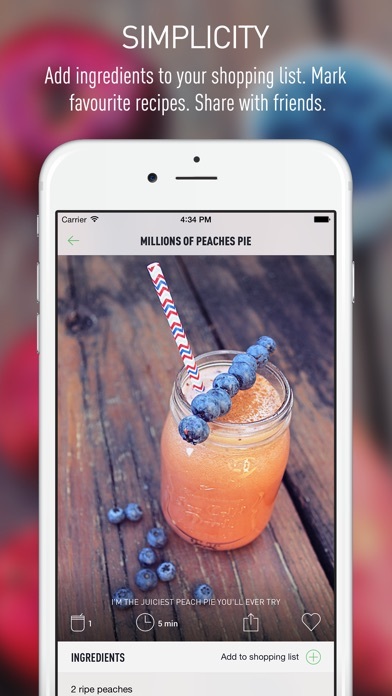 The app is good and it has some pretty nice recipes. They do help you lose weight, but I feel like it need more recipes. Not exactly worth what you are paying. I have had it for two years it's so good !!!!!. Only thing I would do different is more smoothies less juices it will speak to the majority people better or just make a smoothie on. I will never buy a juicer I think they are a waste of good ingredient. 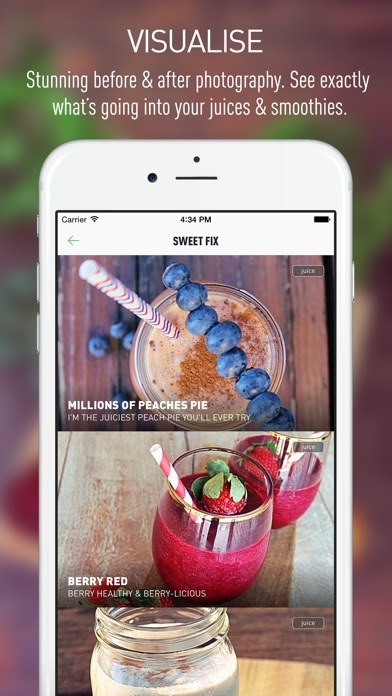 Very pleased with this app, it has such a wide variety of recipes, which encourages you to switch things up and not just go with the same ingredients. It's well put together, has awesome pictures, and a pretty good over view of some of the benefits of the drink. Overall a very good job, I highly recommend! The recipes are easy and have the desired effect in and on my body. Perfect for healthy juices and smoothies! 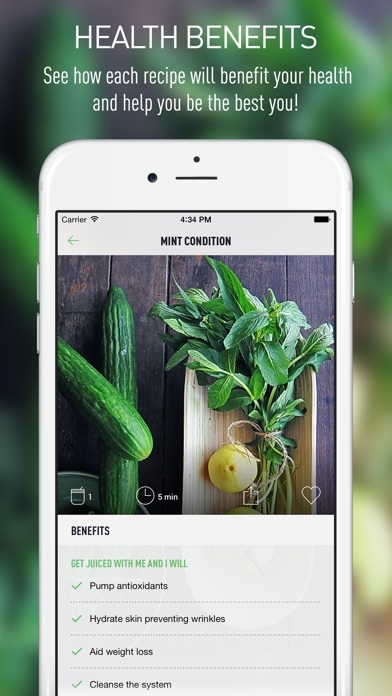 I love how it tells you all of the benefits of each recipe. Not only will they make you feel good, they will taste good too! I love the shopping list feature. Everything is right there for me! Aside from several crashes when performing sharing actions, the app is great. The grocery store shopping list is perfect for me. 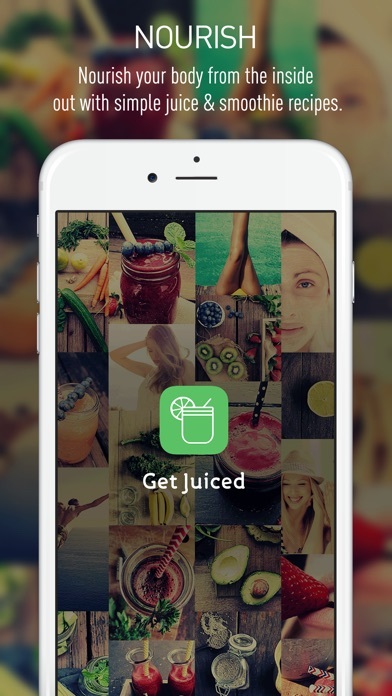 This app is a one-stop for all of your juicy needs. It's a very clean layout, yet, to the point. The juices and ingredients are so simple and easy to make. I want to try them all! I loved this app not even 10 seconds after opening it. Browsing the categories and recipes is aesthetically pleasing and easy. The app is so simple to navigate and the shopping list feature is awesome. Couldn't be happier with this app. Thanks.